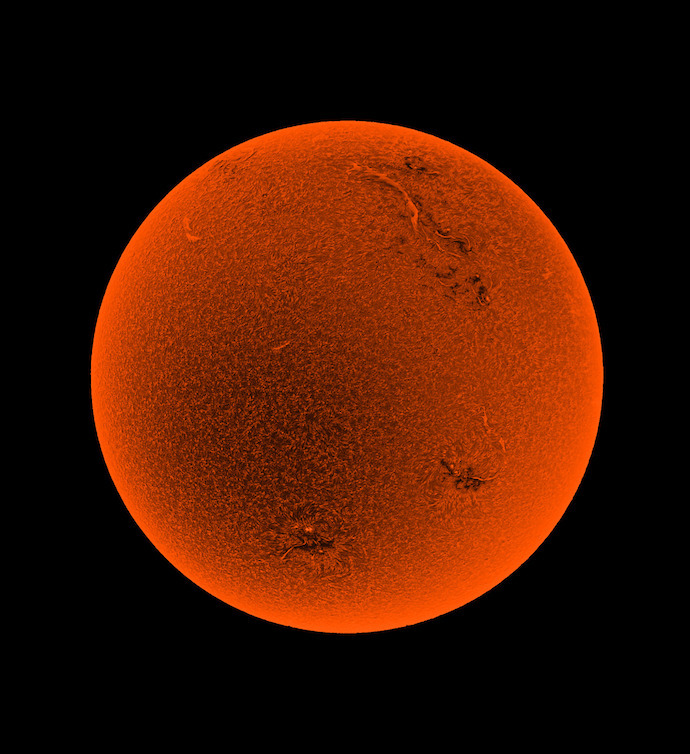 It is not surprising that the most blasphemous act of modern science has been the desecration of the sun, by copying on earth its release of hydrogen energy (by a mathematics and physics no longer connected with wisdom and the good, as for us the sun is no longer connected with the wisdom and the good), wiping out whole cities in seconds. People are akin to ants in a massive colony. Planets have no interest in the personal affairs of human beings, any more than you are fretting right now about a particular aphid on a rosebush in your backyard. Astrology — when distanced from its function as a psycho-spiritual practice — becomes, then, the art of tracking cycles that impact hives. Human hives. Be it the outer planets marking glacial permutations or ‘personal’ planets allowing for hive events to register, to possibly find their way into the consciousness of those so attuned. Here’s a news story from today, The World Economy Seems Trapped in ‘Death Spiral’ that’s a great example of the current Venus Pluto conjunction — which is presently abuzz amidst the chattering astrosphere of social media — bringing into focus the glacial qualities associated with the slower moving transits of Saturn and Neptune, and the even slower waning square between Uranus Pluto. 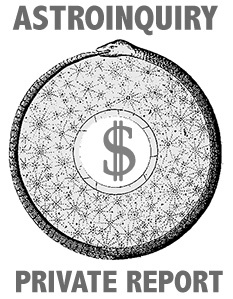 A ‘world economy’ in a death spiral would impact sundry hives and then, via trickle down, one might experience how, say, unemployment or starving to death would influence his or her relational (Venusian) life with other humans. Hive ‘love’ — love based on the instincts or emotionality — only understands love from childish notions of ‘like’ and ‘dislike’ or ‘safe’ and ‘unsafe’ — preferences colored by what Freud deemed the overlay of Family Romance, i.e., the fact that men and women do generally marry their mothers and fathers — an oddly creepy, but not surprising condition, that’s part and parcel the mechanisms within a smaller hive structure — one’s family system and gene pool. Once accustomed to the coping mechanisms that allowed you to survive your mother and father you will then find safe harbor, seemingly, with someone else that allows for the same sort of behavior that allowed you to survive your neurotic parents. This is living predicated by the instincts — in this example, the survival and social drives. As Gurdjieff mentioned, astrology is applicable through the study of types for those aligned with essence. We have a hint about types when we consider the twelve types of the solar Zodiac and also the twenty-eight lunar types associated with the lunar cycle’s ‘mansions’. 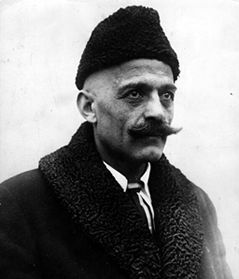 Gurdjieff noted that before psychology can be applied to a human being there must first be a complete understanding of the laws governing mechanics. Question: In what sense was it said in an earlier lecture that the earth is alive? Answer: It is not only we who are alive. If a part is alive, then the whole is alive. The whole universe is like a chain, and the earth is one link in this chain. Where there is movement, there is life. If we now look at the relation of the earth to the universe, we shall see that on the one hand the earth’s satellite is included in the sphere of its influence, while on the other the earth enters as a component part into the planetary world of our solar system. The earth is one of the small planets turning around the sun. The mass of the earth forms an almost negligible fraction compared with the whole mass of planets of the solar system, and the planets exert a very great influence on the life of the earth and on all existing and living organisms — a far greater influence than our science imagines. The life of individual men, of collective groups, of humanity, depends upon planetary influences in very many things. The planets also live, as we live upon the earth. But the planetary world in its turn enters into the solar system and enters as a very unimportant part because the mass of all the planets put together is many times less than the mass of the sun. The world of the sun is also a world in which we live. The sun in turn enters into the world of stars, in the enormous accumulation of suns forming the Milky Way. The starry world is also a world in which we live. Taken as a whole, even according to the definition of modern astronomers, the starry world seems to represent a separate entity having a definite form, surrounded by space beyond the limits of which scientific investigation cannot penetrate. But astronomy supposes that at immeasurable distances from our starry world other accumulations may exist. If we accept this supposition, we shall say that our starry world enters as a component part into the total quantity of these worlds. This accumulation of worlds of the “All Worlds” is also a world in which we live. Science cannot look further, but philosophical thought will see the ultimate principle lying beyond all the worlds, that is, the Absolute, known in Hindu terminology as Brahman. 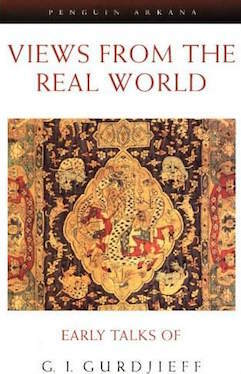 From Views for the Real World: Early Talks of Gurdjieff In this book Mr. Gurdjieff discusses the obstacles and deceptions faced by anyone in search of inner truth and spiritual guidance. Man is a plural being. When we speak of ourselves ordinarily, we speak of ‘I.’ We say, ” ‘I’ did this,” ” ‘I’ think this,” ” ‘I’ want to do this”—but this is a mistake. There is no such ‘I,’ or rather there are hundreds, thousands of little ‘I’s in every one of us. We are divided in ourselves but we cannot recognize the plurality of our being except by observation and study. At one moment it is one ‘I’ that acts, at the next moment it is another ‘I.’ It is because the ‘I’s in ourselves are contradictory that we do not function harmoniously. We live ordinarily with only a very minute part of our functions and our strength, because we do not recognize that we are machines, and we do not know the nature and working of our mechanism. We are machines. We are governed entirely by external circumstances. All our actions follow the line of least resistance to the pressure of outside circumstances. I’ve always put up a Christmas tree. Despite the halfhearted participation (and groaning) of my boyfriends, I’ve faithfully, right after Thanksgiving, headed out and bought (or here on Vashon, cut down) a tree to lug home. It’s a ritual I rarely miss. After visiting India some years ago I returned home in the winter and the notion of putting a bauble-laden tree on display felt absurd. This is a rite of passage for anyone who ventures to India: Your brain cells are rearranged and you never view your world, or its customs, the same. I know that was true for me as a Westerner. Christmas in America, after the dust and squalor of India, felt gluttonous. So I skipped the holidays that year — though I missed having a tree in the house. I enjoy the act of arranging the colors, textures and lights on a tree. It’s similar to making a painting, the alchemy of conjuring art. Simpler, but no less magical. I especially love the ricochetting of light amidst the ornaments, as it envelops the tree at nighttime. As I’ve grown older I’ve come to understand that the ritual of displaying a tree is a sacred act — although I’ve never fully understood why. 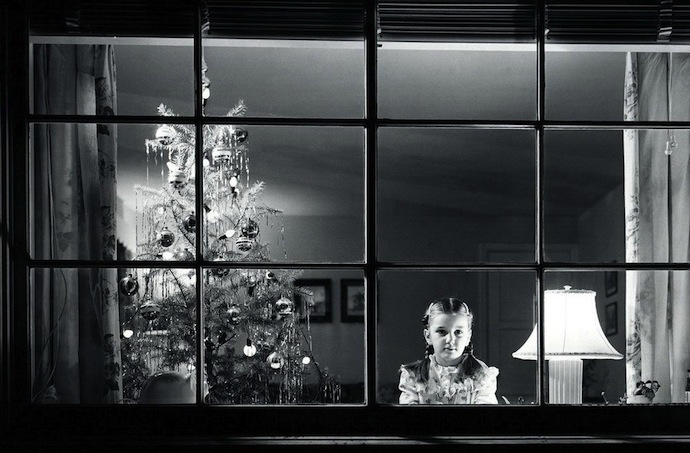 Most of us are familiar with the historical origins of the Christmas tree. Its association with the pagan rite of celebrating the solstice. When the light of the Sun ‘returns’ in the Northern hemisphere and begins its increase and ascent, the radiance grows stronger and longer through the ensuing months. Trees would be displayed to honor the burgeoning of light and life. And the fruits and trinkets that would decorate the tree honored the bounty, the wish of a successful harvest in the year to come. And yet the historical perspective never impressed me much. I mean, none of those facts would drift through my mind as I’d lounge on the couch in the evening — no matter my age — and stare at the tree until I fell asleep. Nope, another set of mysterious associations would encircle me and send me into a reverie. And it wasn’t until I came to the conclusion of one of my favorite books this year that I began to make sense of my devotion. Martha Heyneman‘s book The Breathing Cathedral is a fantastic interweaving of the cosmologies of Gurdjieff, Dante, Aquinas, Stephen Hawking and others, into a new model, a new interpretation of the universe we inhabit. 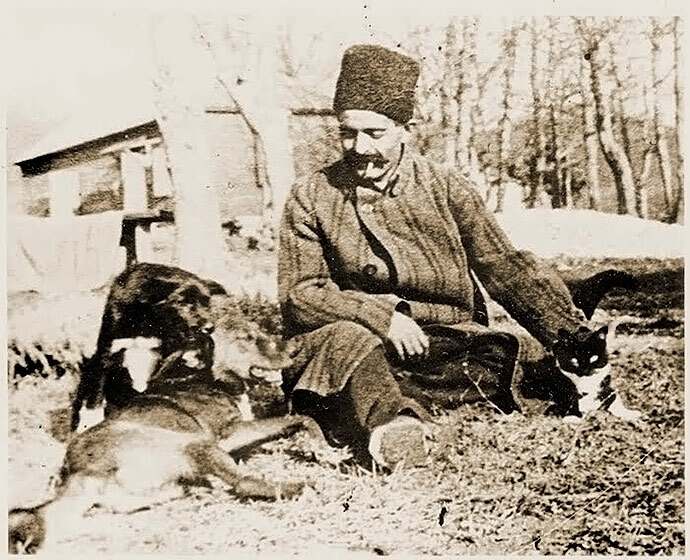 I was drawn to the book because, as a longtime student of Gurdjieff’s teachings, I was intrigued to see how Heyneman, a zoology student turned poet, was bringing Gurdjieff’s teachings forward and marrying them to the world of science.